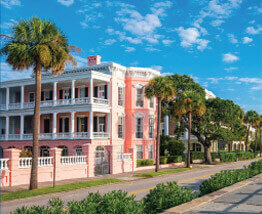 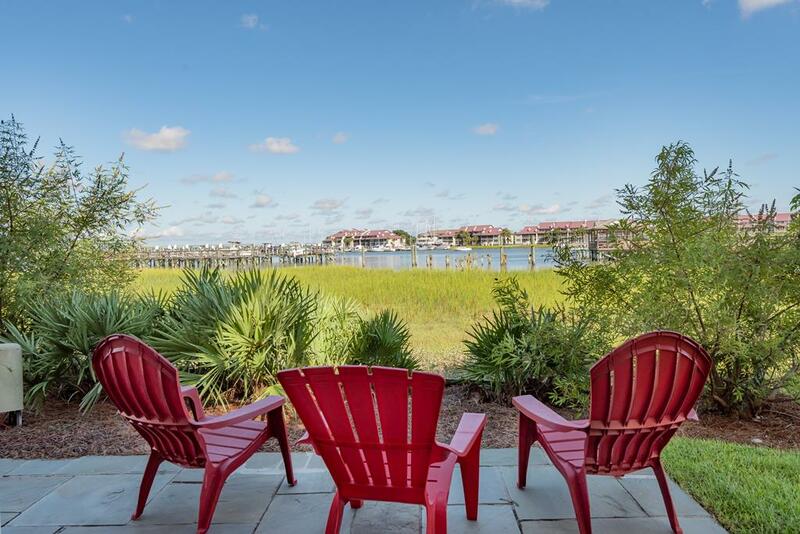 At Charleston Coast Vacations, we have a wide spectrum of Charleston vacation rental experiences for you. 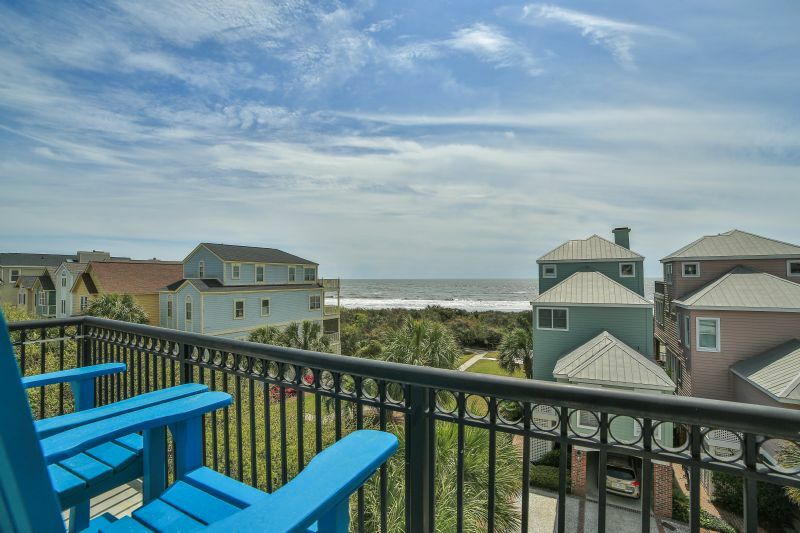 Our accommodations on Folly Beach offer the perfect combination of island luxury and laid-back hospitality. 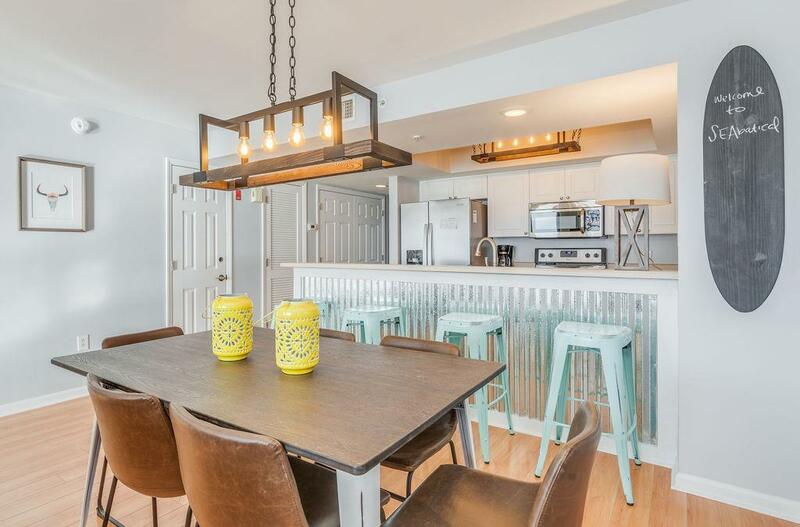 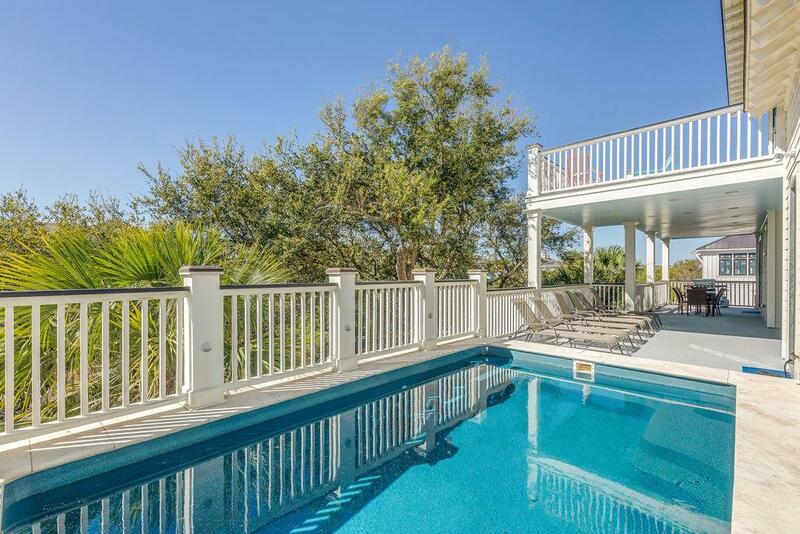 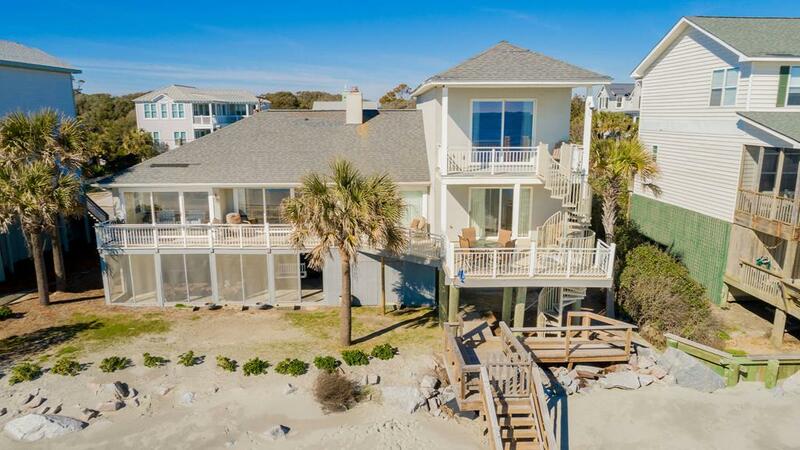 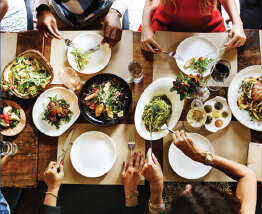 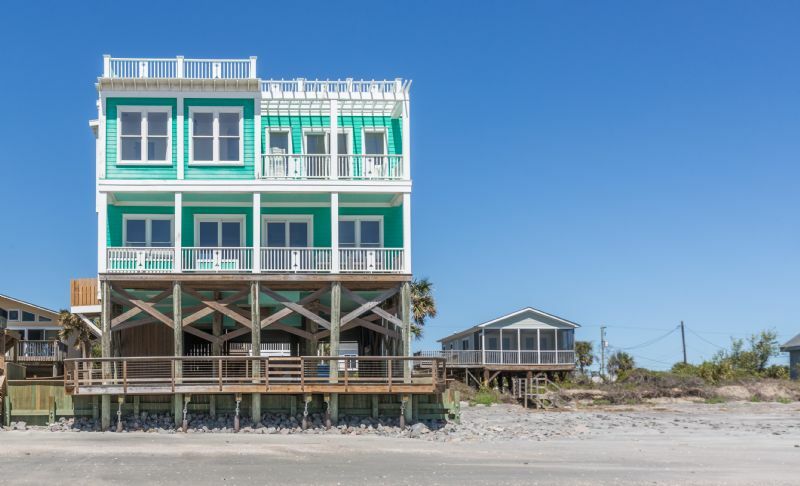 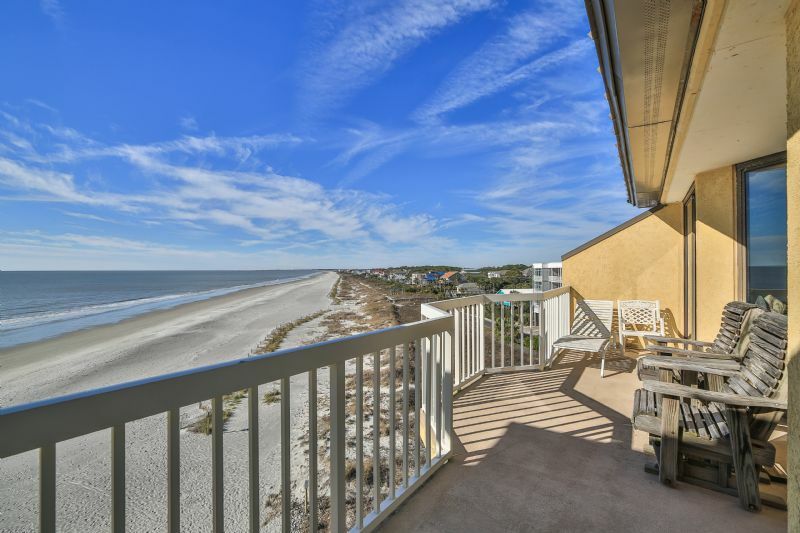 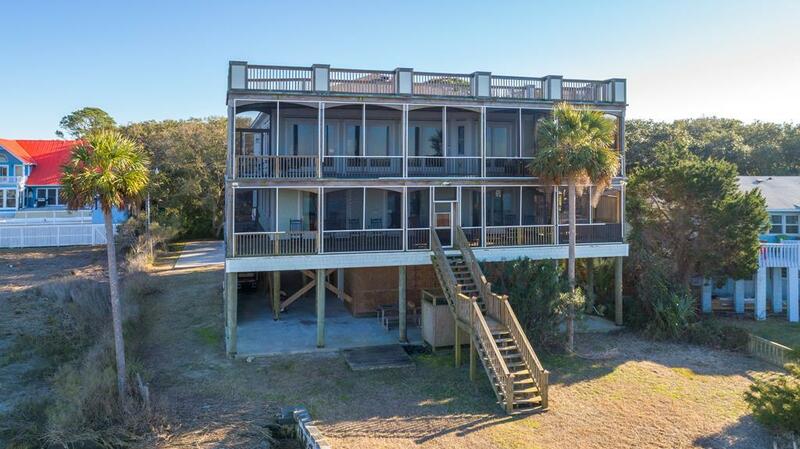 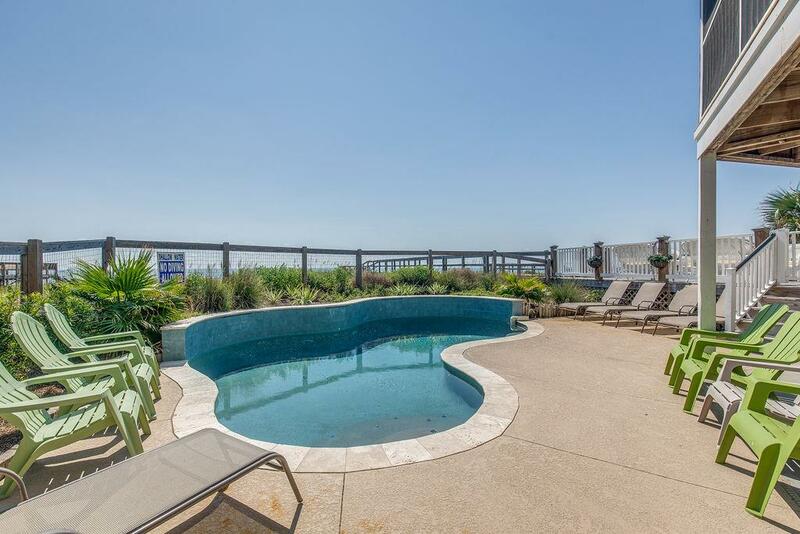 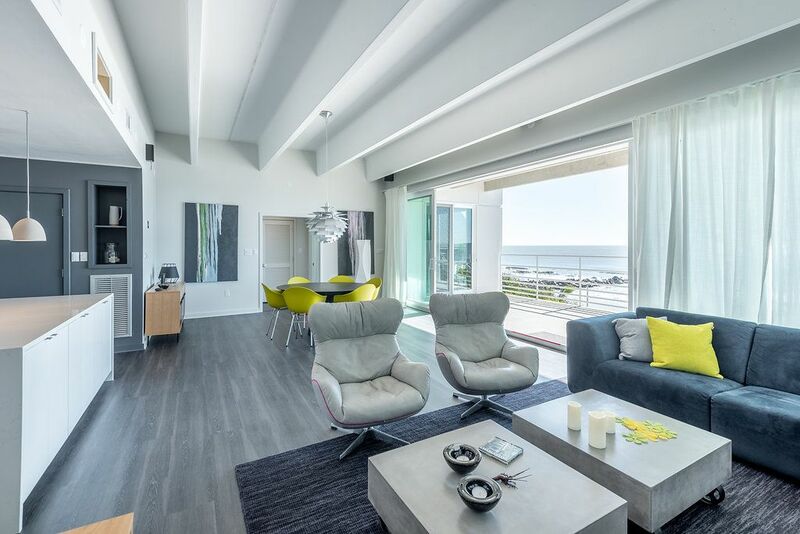 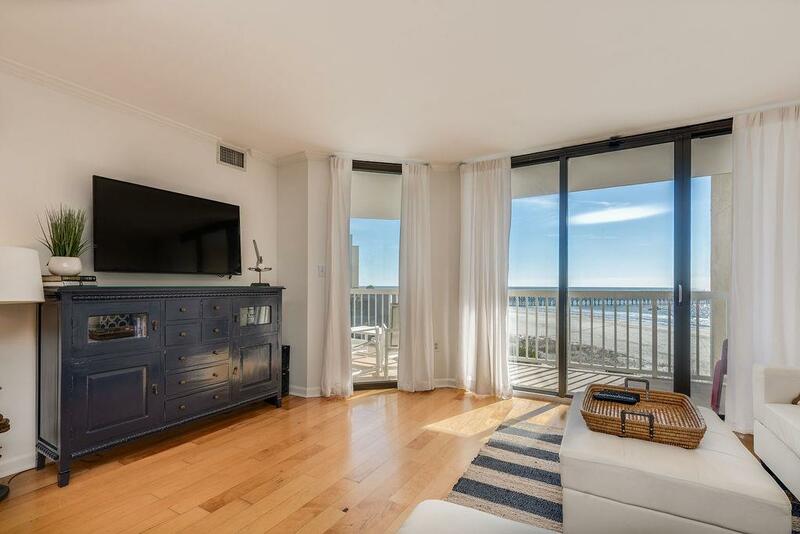 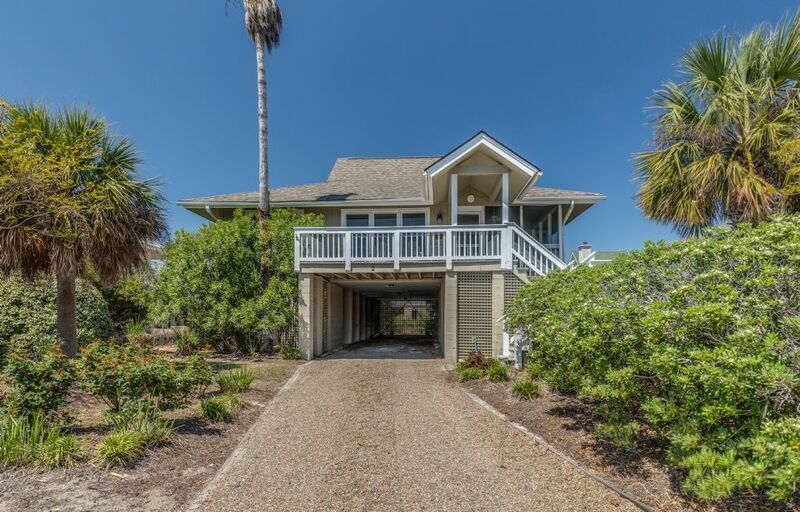 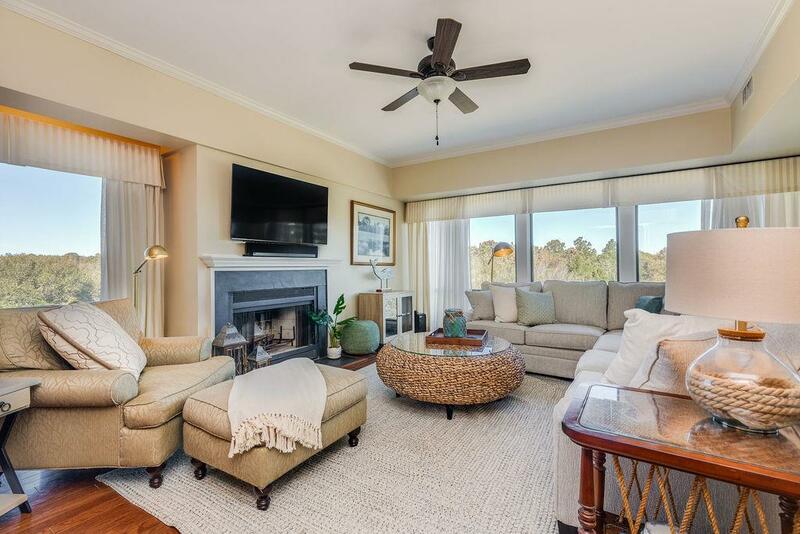 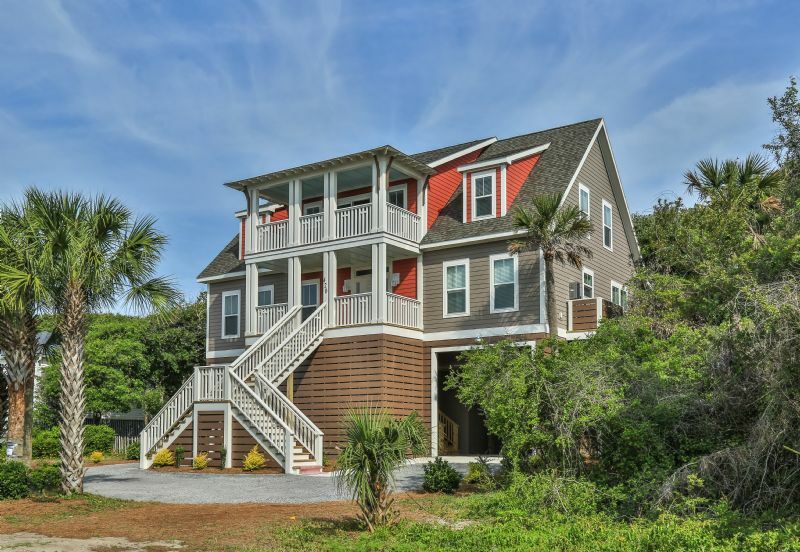 Our exclusive vacation rental program on the Isle of Palms includes the very best homes and villa that the 1,600-acre resort of Wild Dunes and the family-oriented Isle of Palms have to offer. 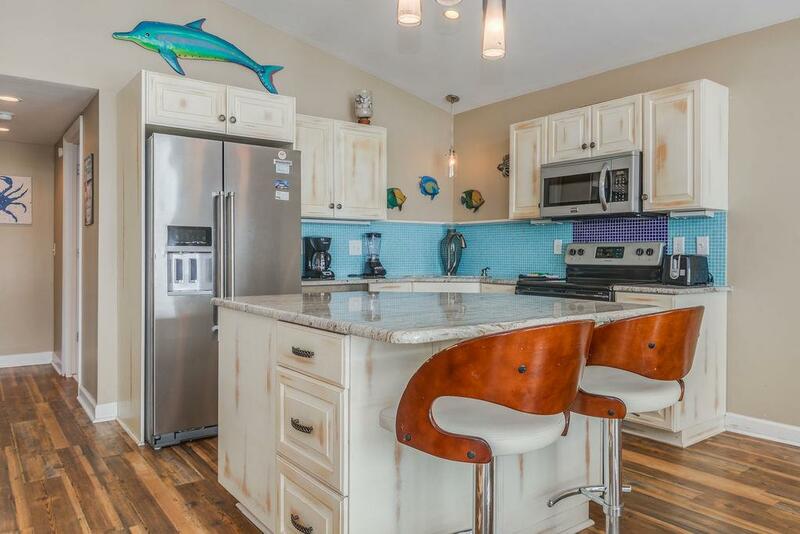 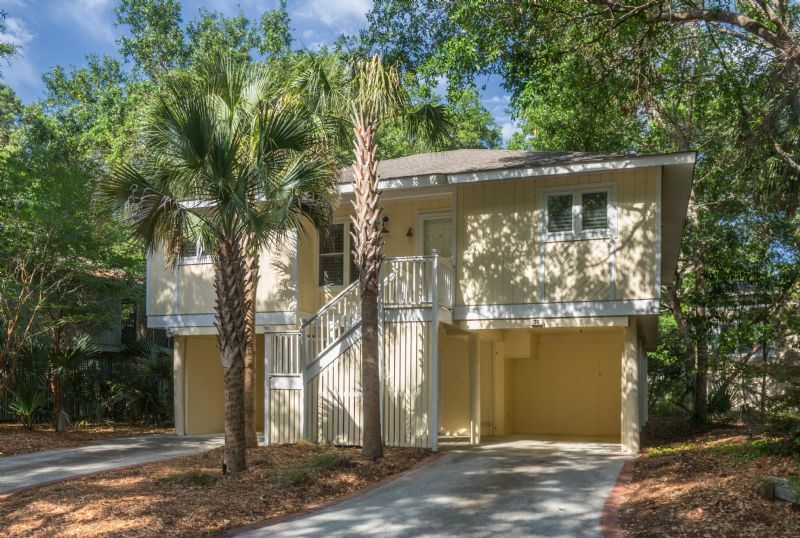 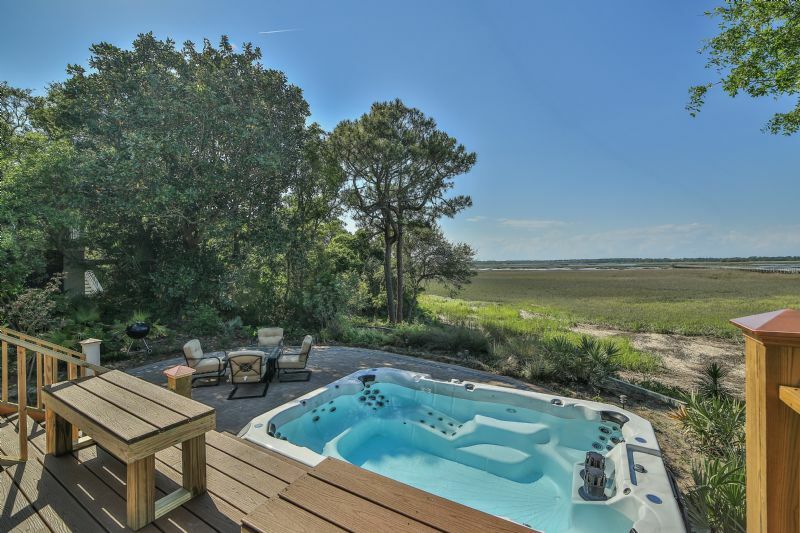 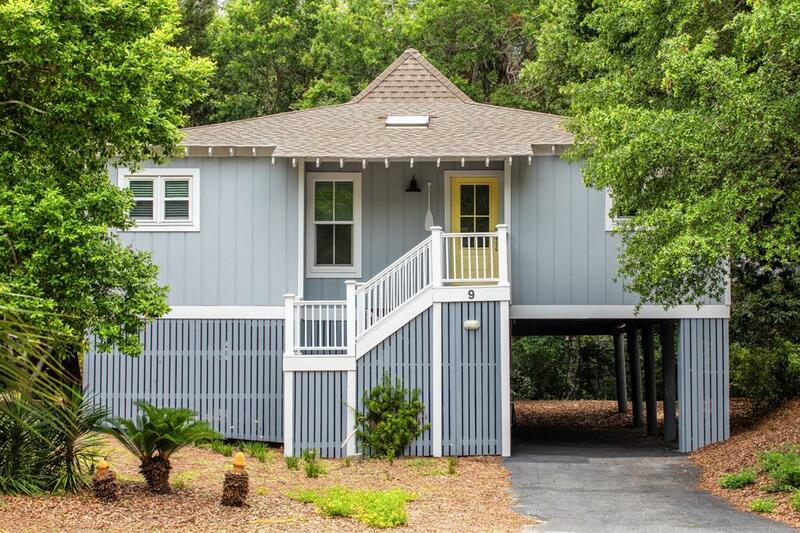 Our premier properties on Dewees Island offer a return to nature with all the comforts of home. 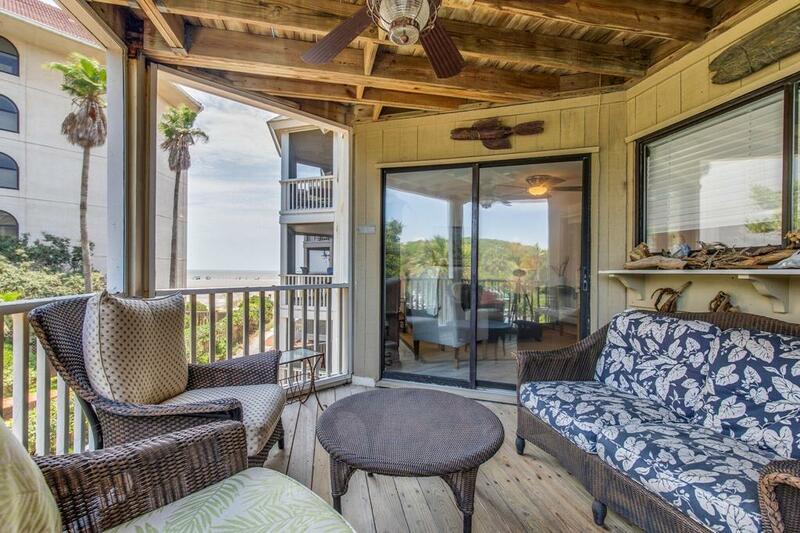 Let us recommend the best vacation rental for your trip. 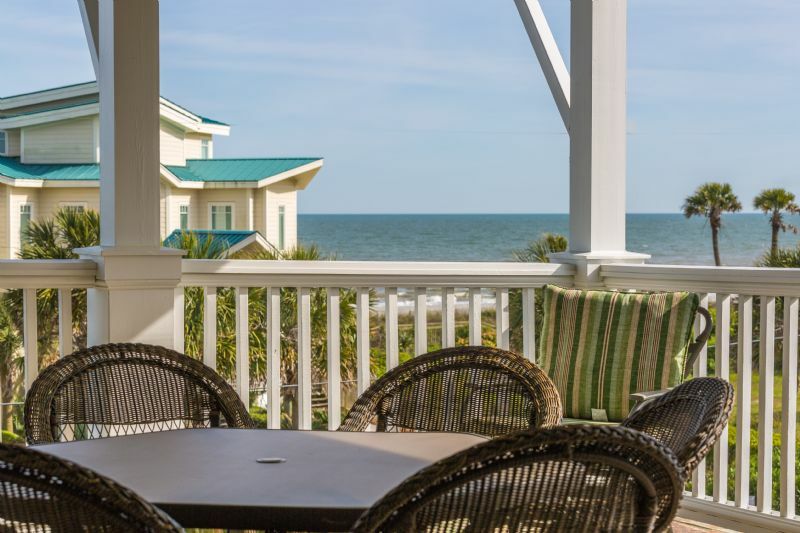 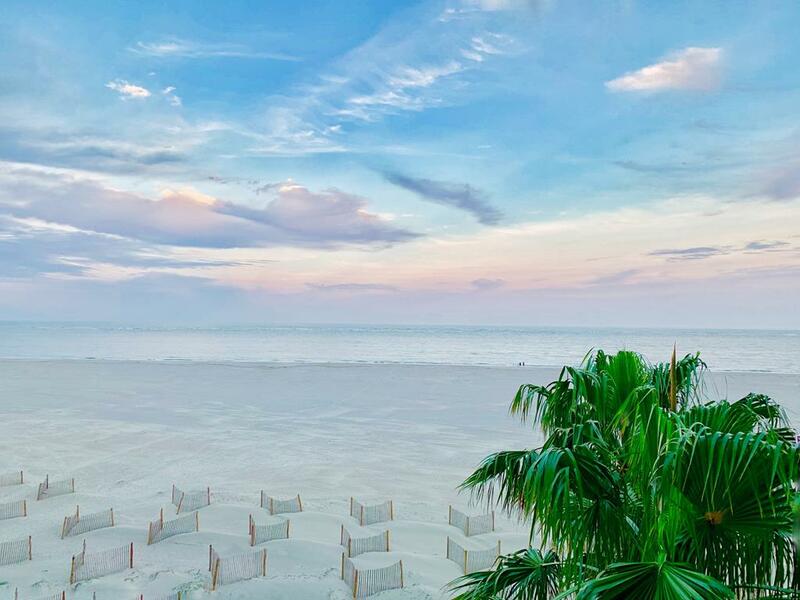 We have been creating beach memories since 1989 so sit back, relax, and let us help plan your perfect vacation experience on the Charleston Coast. 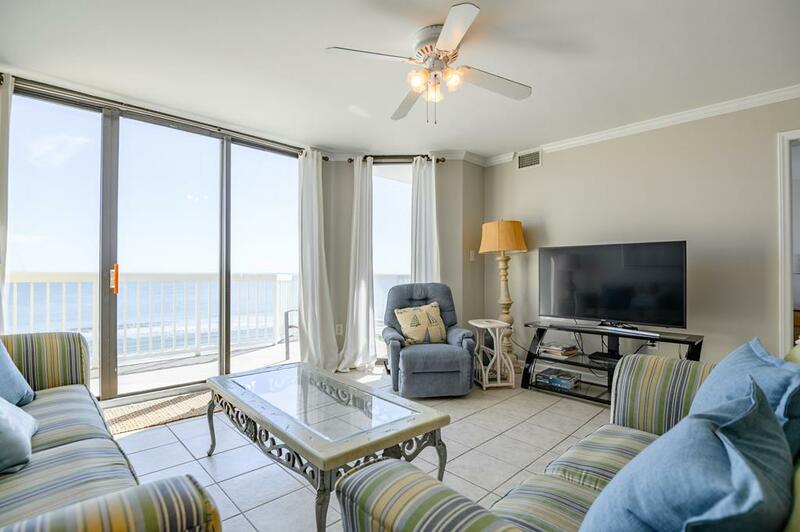 The staff is friendly and helpful and the condo is so clean and inviting! 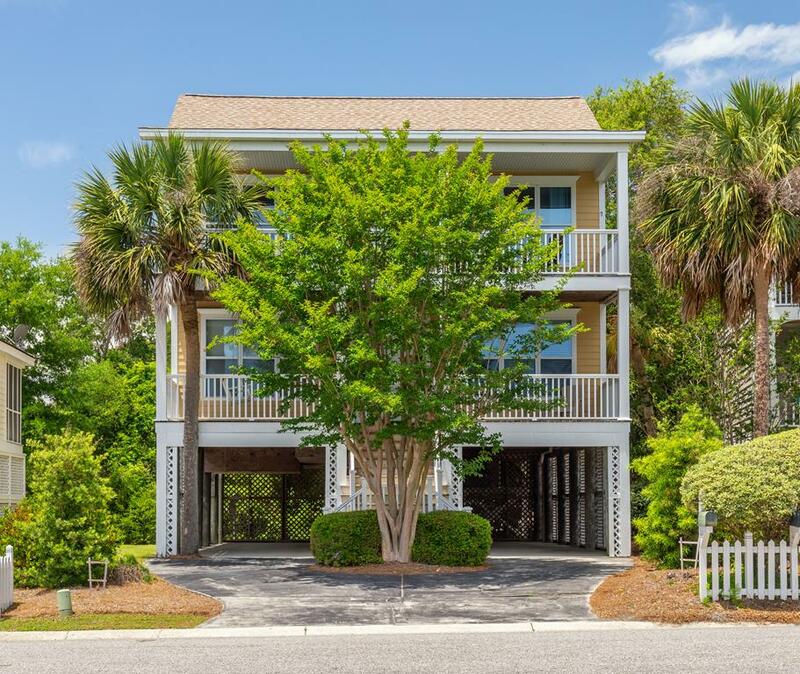 We loved our stay! 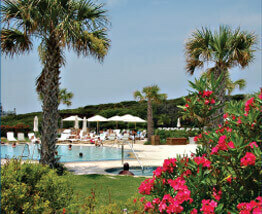 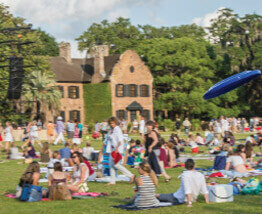 Sign Up for a chance to win a complimentary vacation on the Charleston Coast.